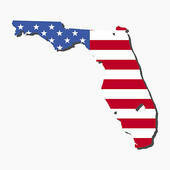 Please include your zip code in the comment section. This will help us give you an accurate rate for shipping. 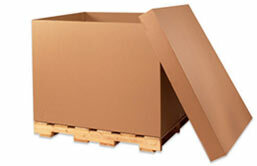 In addition, UPS and other truck carriers will charge more for shipping your boxes to a residence versus a business. Please ensure to identify if the delivery will be made to a residence or a business. New!! 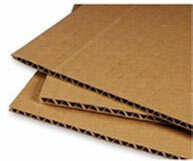 - Design your own custom cardboard box! 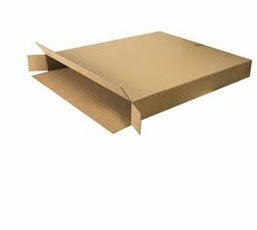 Looking for a small quantity of custom cardboard boxes? 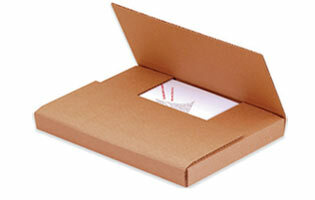 We can custom manufacture many different box styles. Below are some of the most popular. 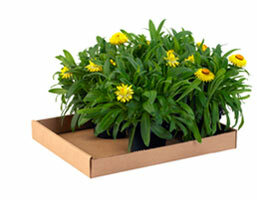 Simply click on a box image for more detailed information about a particular box style. Please note price is based on quantity ordered. The higher the quantity the lower the price. New for 2015, we can custom print high quality images up 1600 DPI on our stock cardboard boxes. Minimum of 100 cartons! Please call for details. Note: We cannot manufacture RSC cartons shorter than 3" in depth. 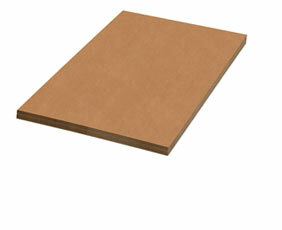 We can manufacture OPF (One Piece Folders)with depth as shallow as 1/2". Complete and submit the form below and we'll get back to you on your custom box quote (please use inside box measurements.) 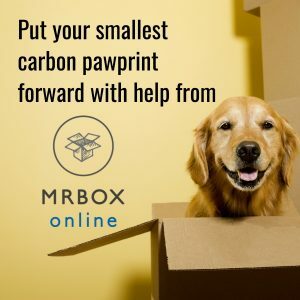 It's always that easy with MrBoxOnline.com. We will email your response within 72 hours. This material is typically used for shipping heavy loads, rigid stacking requirements, and for shipping items with sharp edges. Many items require additional protection to that which single-wall cannot provide. 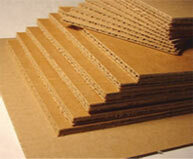 Double-wall material features two layers of corrugated medium, producing a "double-decker sandwich"effect. The smallest depth we can manufacture for an RSC is 3". If you have any additional questions or if you need a rush quotation please contact David at MrBoxOnline.com at 1-800-231-8806 ext:101. Quotes generally take 72 hours. UPS and Fedex use the outside dimensions of your box. To figure out this dimension, please apply the following rule: Single wall boxes: Add 3/8" to the length and width and 3/4" to the depth. 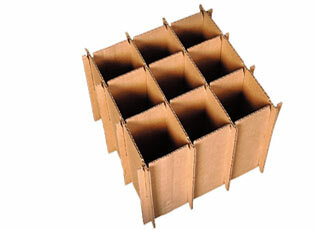 Double wall boxes: Add 3/4" to the length and width and 1-1/2" to the depth. 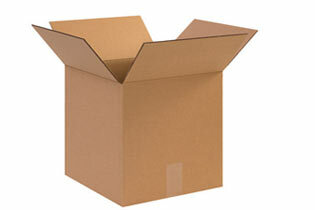 This is our most common box style. There are four flaps, top and bottom, with the outer flaps meeting in the center when folded. 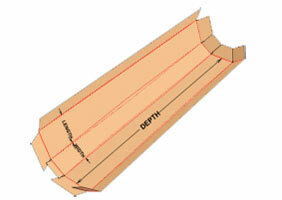 The RSC can have a glued, taped or stitched corner seam.